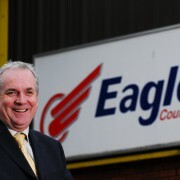 Eagle Couriers is a business in a constant state of flux. 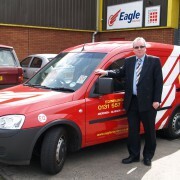 We tirelessly adapt and update in order to provide the best service possible. With that in mind, we’ve recently taken a significant drive along the road to efficiency, becoming the first courier north of the border to be awarded the top grade in a multiple-council backed initiative to improve air quality. 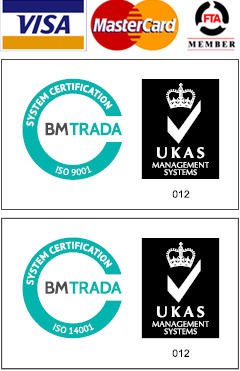 And we’ve followed some real behemoths in adopting the scheme – the likes of Pepsico, First Group, Boots and Nestle have all taken part in the ECO Stars Fleet Recognition Scheme, which carried out an evaluation of our extensive fleet of vehicles. Due to previous efforts to reduce our carbon footprint, we were awarded five stars in the Scheme, which multiple Scottish councils are backing in a bid to transform air quality in their towns and cities. On yer bike! Which Scottish Courier was first to use the e-bike? Why of course – it was us! For us the scheme offers something more than financial rewards in the form of fuel savings, it demonstrates a commitment to reducing the environmental impact of the business’s operations – a necessity to safeguard the future. 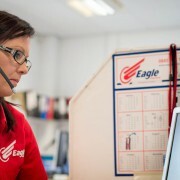 Participation in the ECO Stars Fleet Recognition Scheme also indicates a level of responsibility towards the hard-working team at Eagle Couriers. 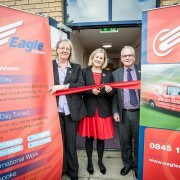 With a fleet of over 100 vehicles, the smallest incentive to drive fuel efficiency can have a significant impact on the wider environment and by improving miles per gallon we are also able to operate more effectively, making jobs more secure and potentially offering new opportunities to Scottish job hunters. 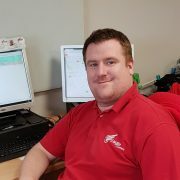 ECO Stars also provides tools and suggestions for operators looking to make further improvements to efficiency levels and fuel emissions. we featured in the Airdrie and Coatbridge Advertiser as well as on business news sites. 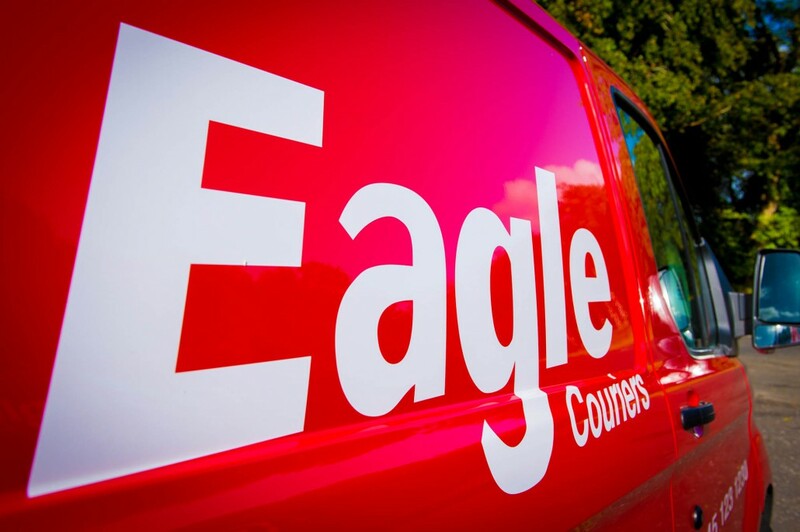 As the face of retail has transformed with the growth of online shopping services, couriers increasingly battle it out in a highly competitive and fast paced market. 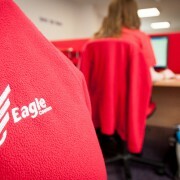 But Eagle Couriers’ commitment to environmental responsibility helps give the company a competitive edge. We take pride in our responsible attitude towards fuel efficiency and reduced emissions and are delighted to have this recognised in our five star rating. The strive for environmental responsibility is a long and windy road, yet the steps that we’ve already taken to reduce our carbon footprint suggests that the company will reap the rewards of a brighter and more sustainable future.